What qualifies to be the cool car? Some will say a car that is stylishly made. Others will associate funky look to what a cool car should look like. Whatever your definition is like, the cool cars should have something that makes them special as a car type to make selection from just as listed below. For this car to share a part among cool cars after 21 years of its production is something you should want to know what it has got to offer. The long and sleek body is an emblem of its style and strength. You will be right to associate this car to fall between two generations because it carries both the modern and old school touch in it. 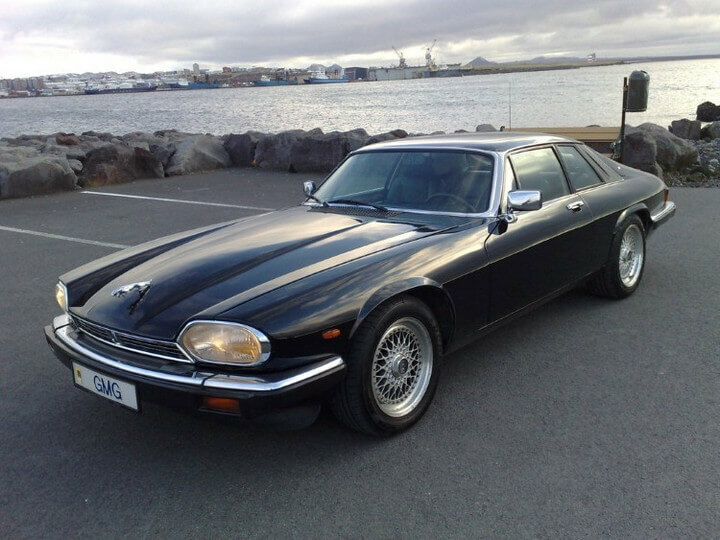 Other jaguar models take inspiration from the XJS model and are merely still chasing its legendary position.